Its like a dream we watched Hyun Bin first drama "My Name is Kim Sam Soon/2005" and then a romantic Movie "A millionaires First Love". He became more popular after fantasy drama of soul changing "Secret Garden" which made us remember him as "I earn a lot of money". After a big gap we watched him in another fantasy Drama changing personalities in "Hyde Jekyll & me". This year we will see him as a North Korean detective in Confidential Assignment a movie based on action thrill and suspense. He will be playing the role of Im Chul-Ryung (Hyun-Bin) who was sent to South Korea on a mission to catch Cha Ki-Sung (Kim Ju-Hyeok). The story seems quite interesting as Cha Ki-Sung turned out to be the boss of a North Korean refugee crime organization. There sure be lot of thrill and fight among the dectective and the refugee boss. Some how Im Chul-Ryung cooperates with South Korea detective Kang Jin-Tae (Yu Hae-Jin). For the first time, the two countries cooperate to take down a criminal. The movie will be releasing soon on 18th Janurary 2017. 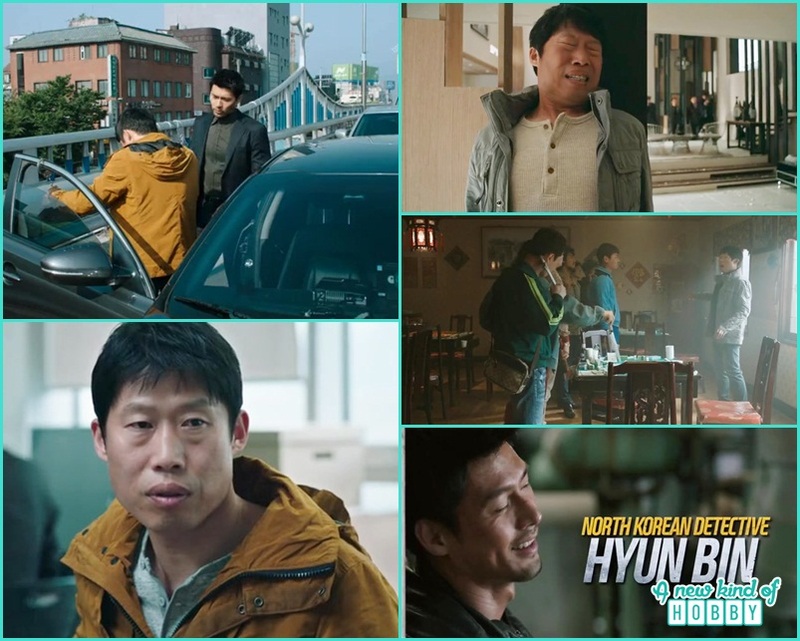 Finger crossed to watch out the action thriller of Hyun Bin's confidential assignment.